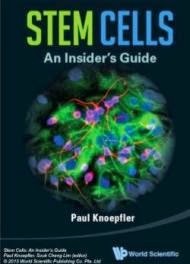 The Telegraph just reported that several major Dutch and Russian universities have reached a deal to set up a centre for stem cell research in Moscow, by 2014. The name of the centre is Center for Research, Education and Innovation (CREI) and it's purpose is to position Russia and Netherlands as leaders in stem cell research and technology. The project will also be funded by the Russian government which will contribute a total budget of $675 million.